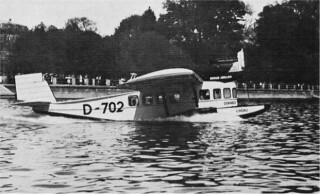 Delphin II 44 D-702 "Lindau". 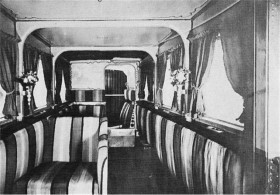 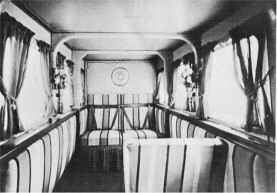 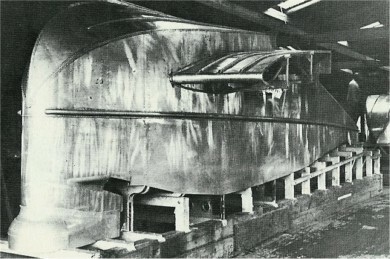 Built at Manzell in 1923. 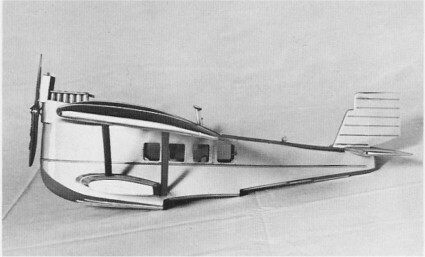 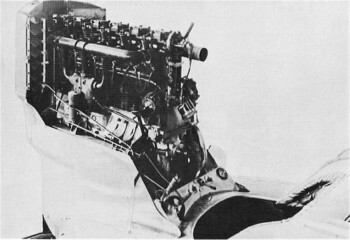 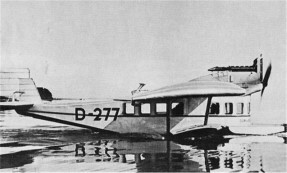 Used by the Bodensee Aero Lloyd. 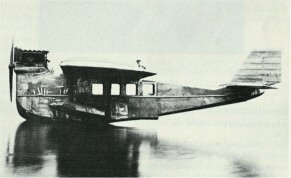 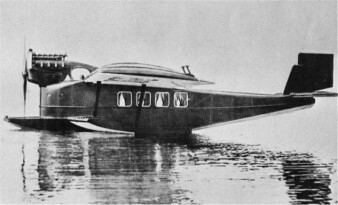 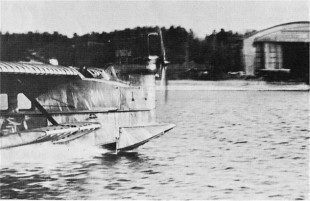 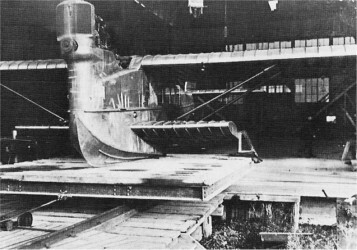 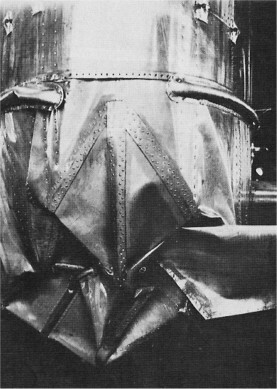 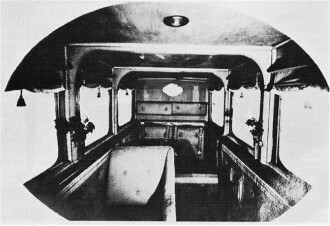 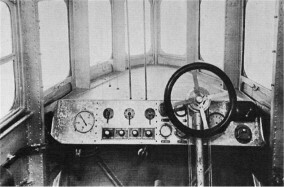 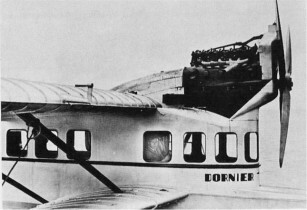 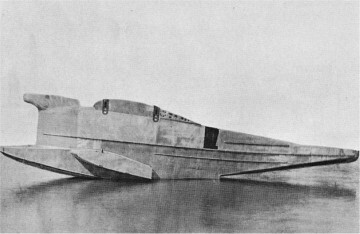 Crashed 5/6 1929 during landing at Lindau, 3 passengers wounded.